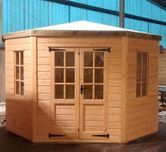 Why not take the inside out with a summerhouse and make the most of your garden. 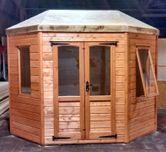 We have a range of wooden garden summerhouses to suit all budgets and with a choice of doors and windows, you're sure to find something you like! 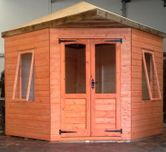 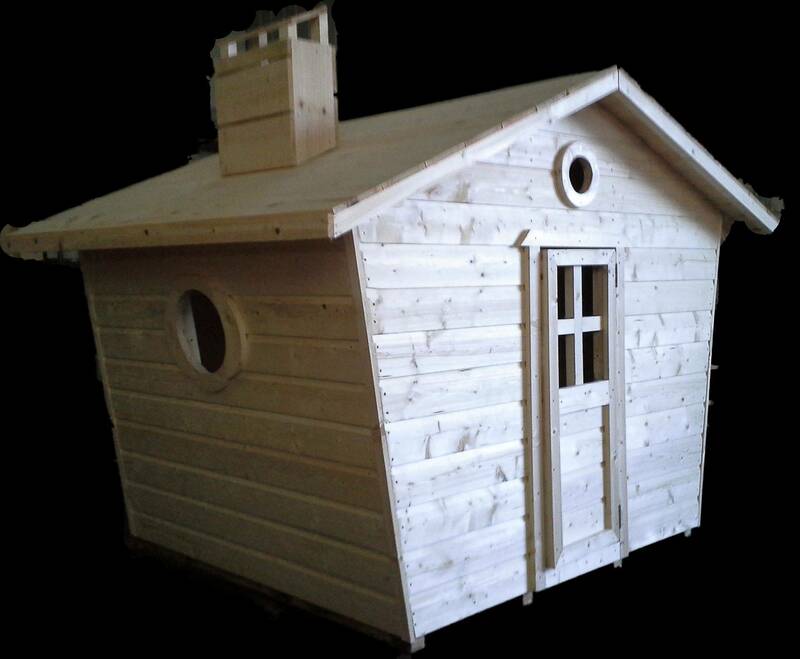 We can also insulate your summerhouse so you can enjoy your building not just in summer but all year round.